We had a get-together for Seattle-area folks who are converting their Sprinter vans. Fourteen vans showed up, and several more people who don’t have their van yet. It was great to see the diversity of builds and the ingenuity that went in to making each van custom for the people who’d be using it. I know a couple of people were worried about showing up when their vans weren’t quite ready, but let’s face it, whose van is ever truly finished? Take a look at the photos and you’ll see vans at various different stages of conversion. We should have taken more pictures, but both of us spent too much time talking. It rained a couple of times during the afternoon, but the really heavy rain held off until after most people had left. We were really happy with the turn-out and the overall enthusiasm of everyone who attended. 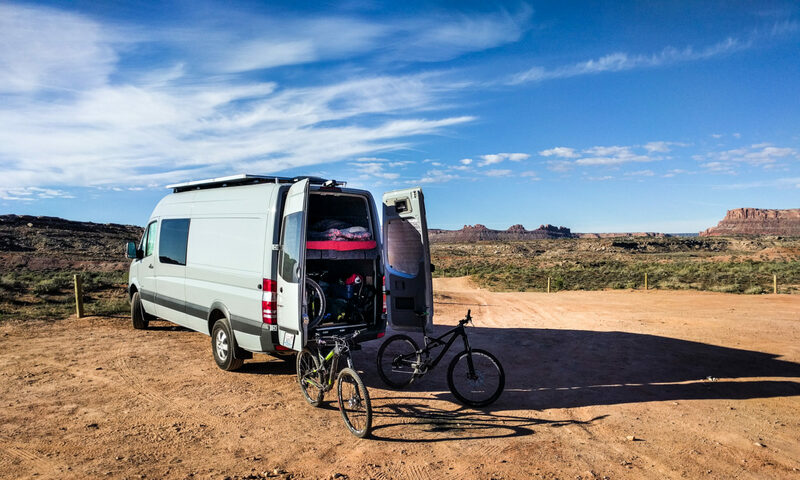 OK, we’re all Sprinter geeks, but it takes a lot of goodwill to just leave your van open for random other people to walk in and out of, poking things and asking questions about things like your pooping habits or how you could possibly sleep diagonally in a van. Thanks to all the people who brought their vans, their patience, and their knowledge to the event. If there’s sufficient interest, we’ll try to plan something similar next year. I’ve enjoyed your site. Do you know of any plans for a 2018 version of this meetup? John, we’re considering arranging a 2018 meetup. Currently looking for a venue. Cool… I can reach out to some of the breweries in Woodinville if people will travel out this way. PM me if you want help. Next PostNext When will Mercedes start building Sprinters in the USA?